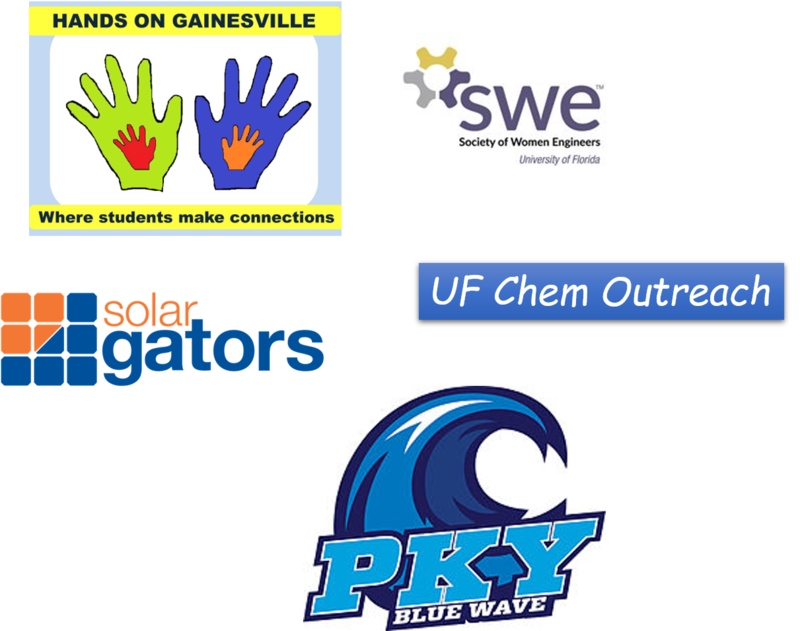 Are you a teacher or leader of a student group that wants to get kids involved in science? 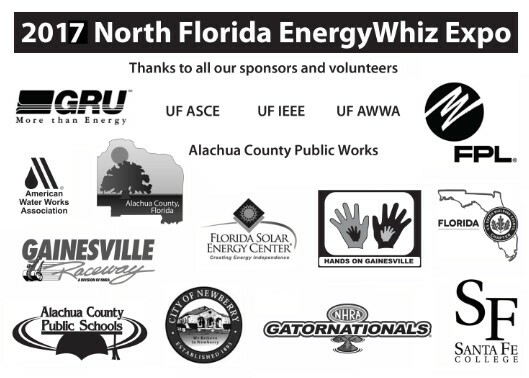 Are you a local business that would like to showcase the science or technology of your business? 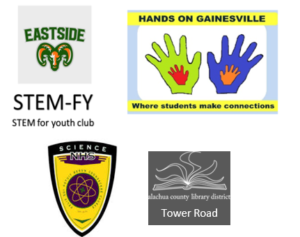 Hands On Gainesville will help you build a community team where students and business work together to create an interactive science exhibit. 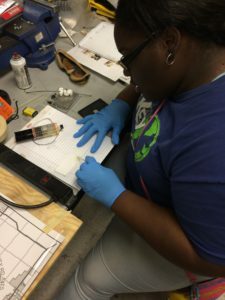 Let the students learn what the business is all about and find the science involved. The exhibit becomes a ‘Point of Interest’ on our Sci-Map showcasing your science or technology to the community. Read about ‘City Lights’ below, our first interactive exhibit designed and built by students, funded by local businesses, and on display in a community building for all children to explore. A flipbook about the exhibit creation! 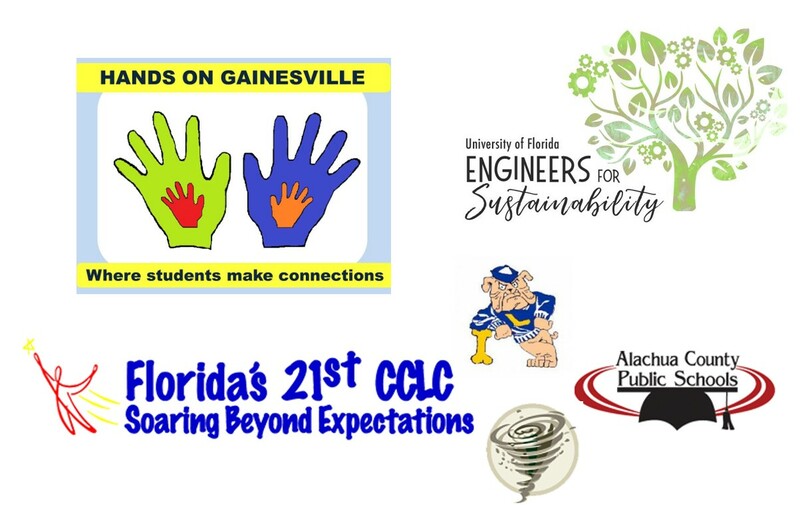 City Lights is a cooperative effort between Eastside High School students, Gainesville Regional Utilities, the Tech Toy Box, and Hands On Gainesville. 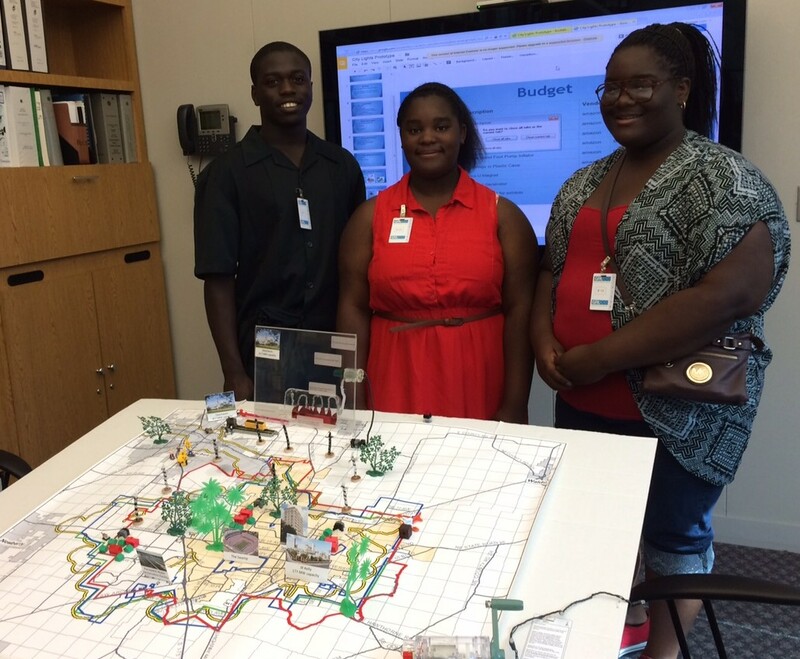 The students designed a prototype of an interactive exhibit for children that demonstrates how electricity is generated and distributed to the Gainesville community. City Lights debuted at the Cotton to the Cade event in Depot Park on February 25, 2017. GRU invited the students to display the exhibit in their tent. 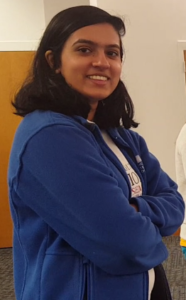 It was a wonderful day for the students to present their project to the children of our community. In 2018 the 'City Lights' exhibit was housed at the Alachua County Library headquarters, downtown Gainesville, where many children enjoyed it for over 10 months. The 'City Lights' exhibit is now on display at the Cade Museum from March 9 - April 15, 2019.